I started in tax many years ago working for the Inland Revenue (as it was then) but advancement was slow, pay was low and accountancy firms were advertising for people with some tax experience. 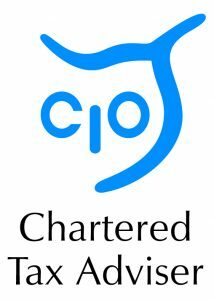 I started at a junior level with a local Sheffield firm and left as tax manager a few years later after passing my final exam for what is now the Chartered Institute of Taxation (CIOT). I moved to a stand-alone corporate tax manager role for a London firm which acted for the Decca Group of companies, which at the time was a household name because of Decca Records and TVs but they were also world class leaders in marine navigation, radar and electronics. Having sole responsibility not only for tax compliance work and other group tax matters, but also for complex technical negotiations with the Revenue, briefing tax counsel on contentious matters and tax planning, was probably my most formative experience in tax. One thing that emerged from this was an aptitude for interpretation and application of complex legislation and case law, and wherever I have worked I have always been appreciated for my technical abilities. Following the sale of Decca Records and a takeover of the rest of the group, I moved to a similar role with Saffery Champness in London. But after about 18 years in London I decided to move back to Sheffield initially as corporate tax manager but then taking over responsibility for also managing personal tax and trust work, assisted by a number of staff. I then moved to DTE in Bury (then a top 30 firm), briefly worked as Tax Development Manager (a purely technical and training role) for Macintyre Hudson before being approached by a prestigious Aberdeen practice to join them as tax manager on the strength of my articles in Taxation magazine and contributions to AccountingWEB ‘Any Answers’. I moved back to the North West in a purely tax consultancy role in 2007 before becoming self-employed in early 2010. The clientele of accountancy firms outside the top 30 is made up mainly of owner-managed businesses and so for the past 20 years the focus of my work has been OMBs and their owners, which as you can see from my (short) list of specialities is a pretty wide brief. 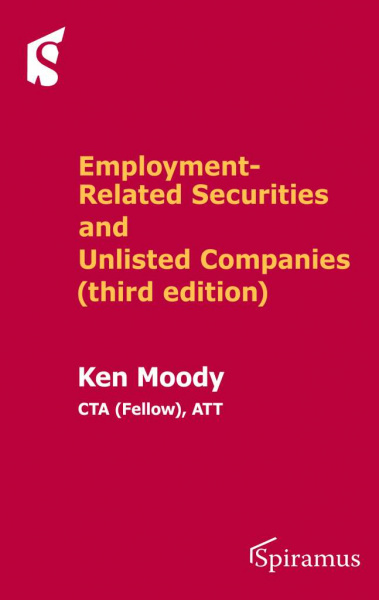 When I first became self-employed I was able to find time to write my book Employment-Related Securities and Unlisted Companies, published by Spiramus Press (https://spiramus.com/) for which I was awarded the Fellowship of the CIOT in 2011. I also became an examiner for the CIOT from 2010 until recently. 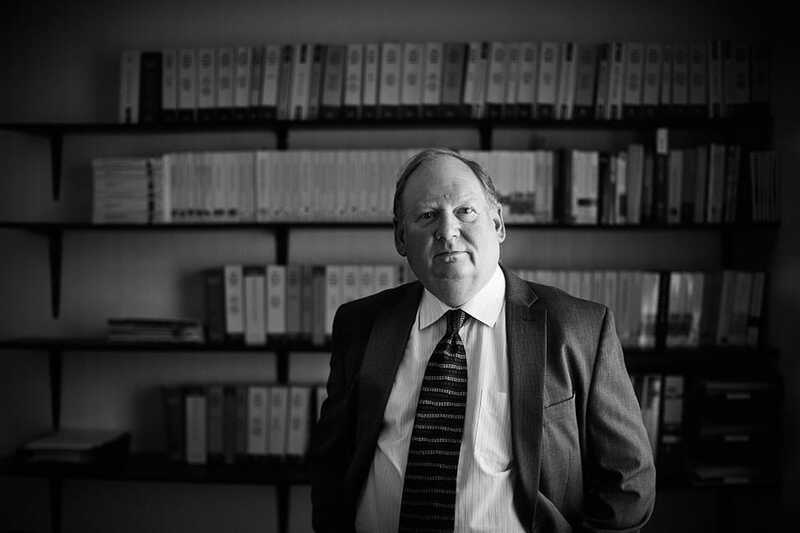 I have written articles and digests for Tolley’s, Taxation magazine and continue to write regularly for Tax Insider.